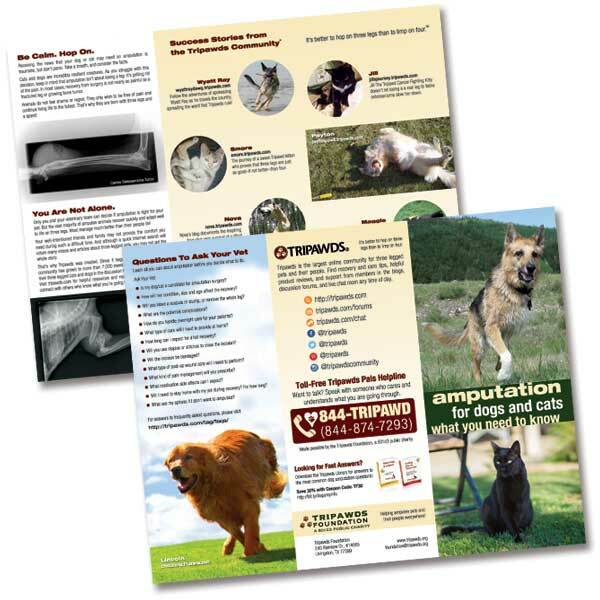 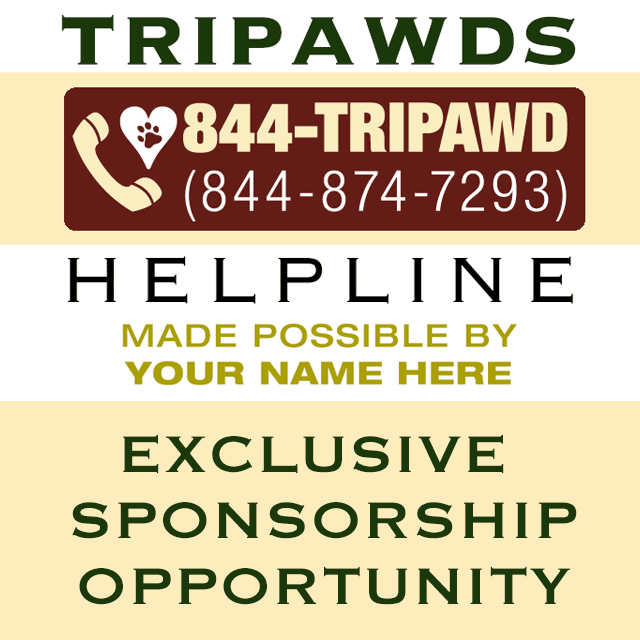 Support the Tripawds Foundation to maintain helpful assistance programs and promote your message to passionate pet parents by making a charitable contribution below. 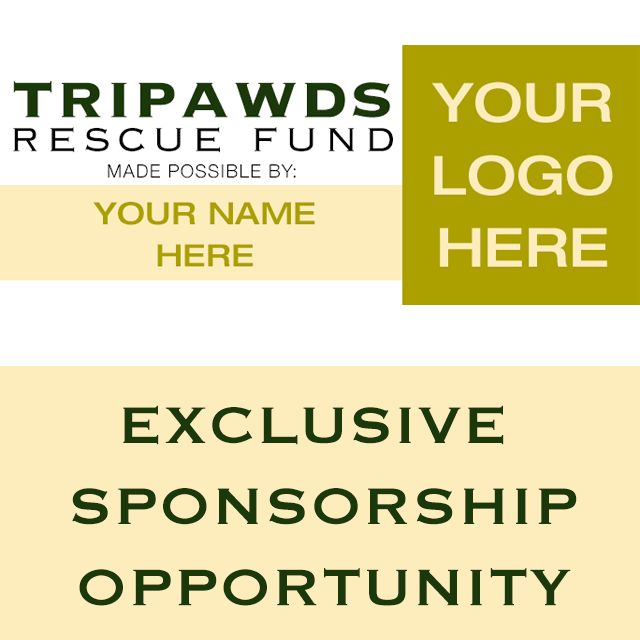 Program sponsorship is exclusive! 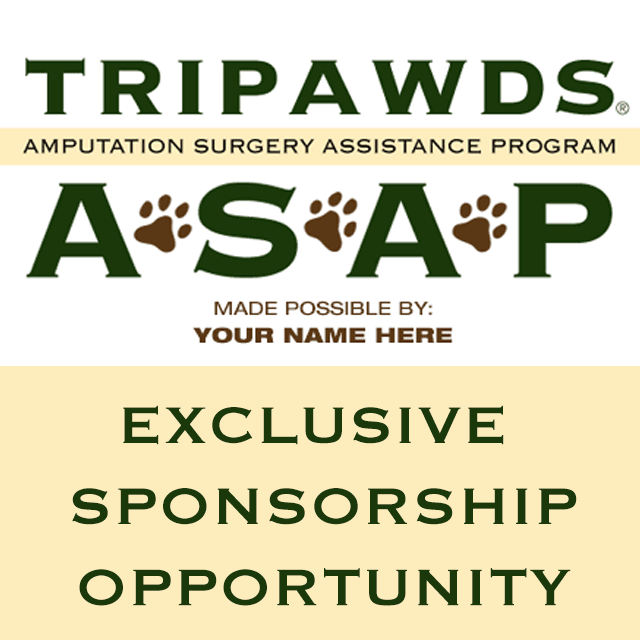 Only one sponsor per year for each program. 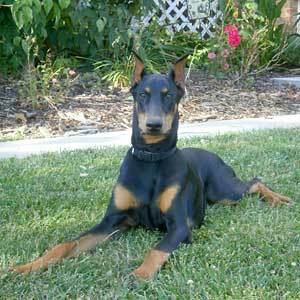 Click program image or title for details. 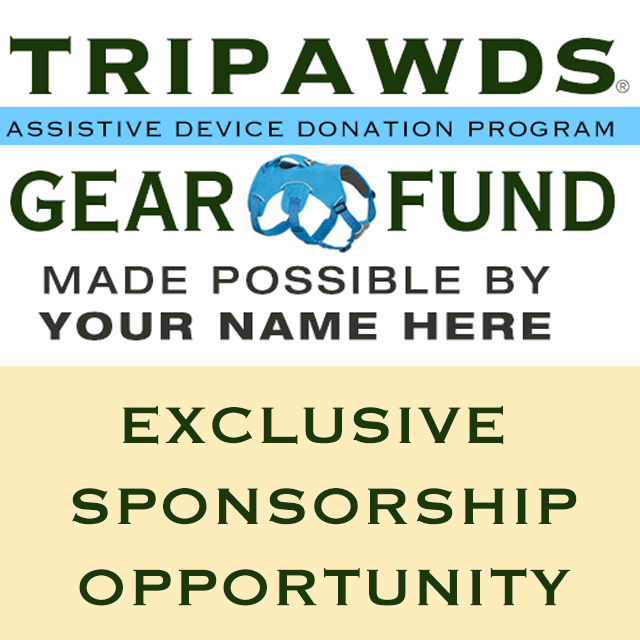 Click “Add to cart” to purchase program sponsorship. 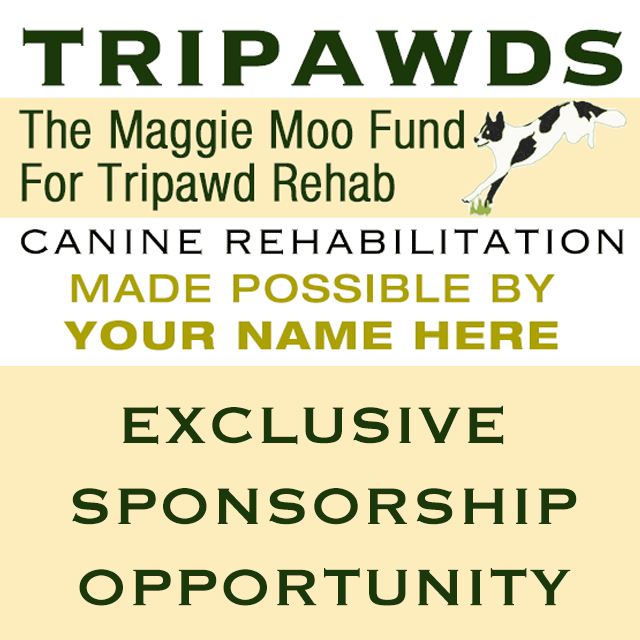 “Read more” buttons indicate program is currently being sponsored. 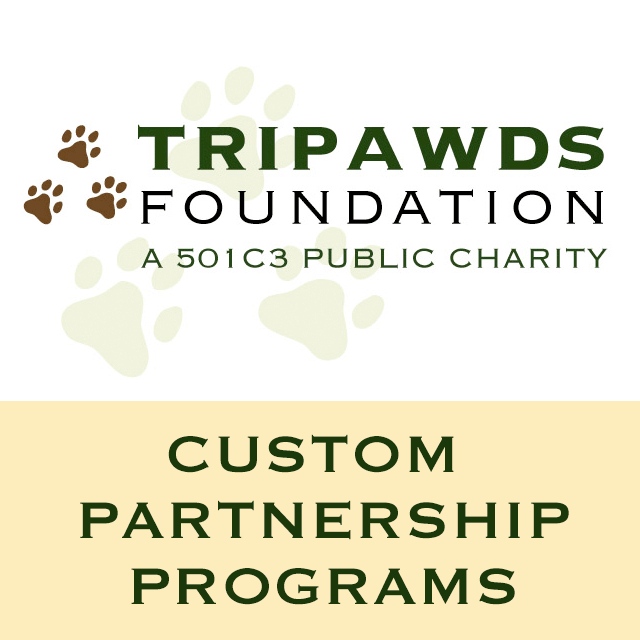 See program details for estimated availability date. 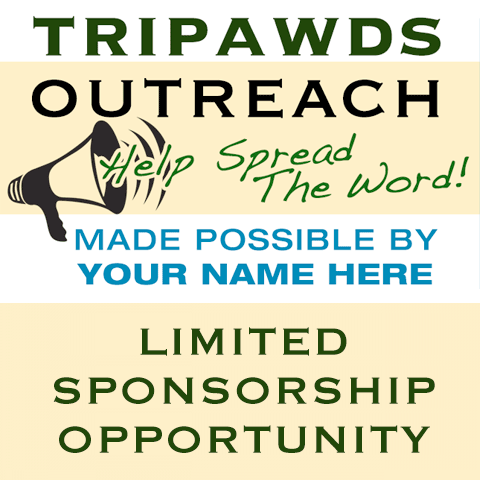 NOTE: Contact the Tripawds Foundation with any questions or to discuss other charitable sponsorship opportunities.